Awad Capital, the independent, Dubai-based, DIFC regulated financial services firm, has announced the successful closing of the sale of 100% of Eton Institute’s share capital to a leading regional specialized private equity platform for an undisclosed amount. 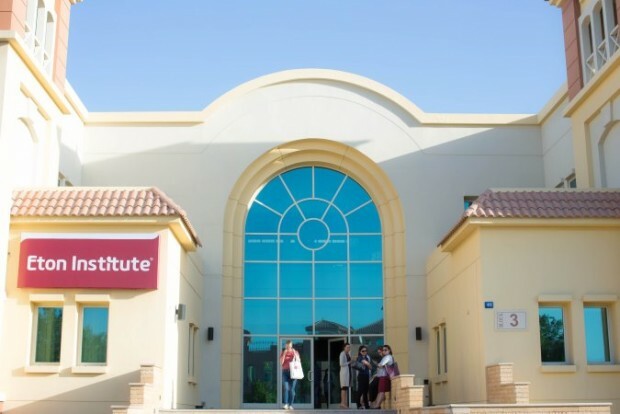 Eton Institute was founded in 2006 and has rapidly grown to become the UAE’s leading language institute, offering courses and content for over 160 languages virtually and out of its locations in Dubai and Abu Dhabi. The sale will allow the company to maintain its growth trajectory and scale its operations further in the UAE and in the region. Awad Capital acted as the financial advisor to Eton Institute’s shareholders and the company and led the process to completion. Tribonian Law Advisors acted as the sell-side legal advisor. Ziad Awad, CEO of Awad Capital, said: “Executing 100% founder exits is one of the most challenging exercises for an investment bank and we were pleased to deliver this result for our client despite the market conditions. We wish the company ongoing success under the stewardship of its new owners who are best positioned to take it to the next level in terms of growth and profile." About Awad Capital: Awad Capital Ltd. (ACL) is an independent, Dubai-based, DFSA regulated financial services firm focusing on M&A, Corporate Finance and Capital Markets advisory. The firm’s Vision is to be the trusted strategic financial advisors to the senior leadership of the best institutions in the region. The firm’s founder, Ziad Awad, has more than 24 years of investment banking experience and worked with Goldman Sachs and Merrill Lynch before founding the firm in 2013.